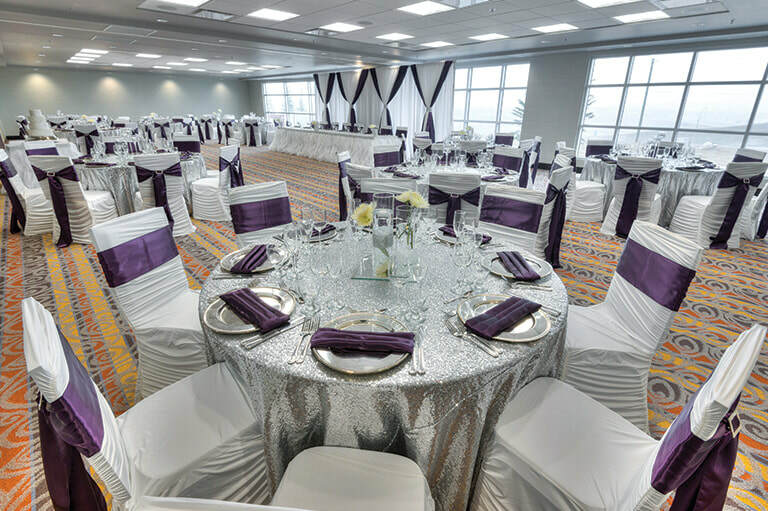 Hotel CLIQUE Calgary Airport offers a stylish setting for wedding ceremonies and dinners, with three elegant wedding venues and catering services. Our Continental Divide Ballroom accommodate dinners for up to 160 people. This 2,230-square-foot room can accommodate up to 160 guests and provides the perfect setting for your big day! The room features bright windows and the Plateau Lounge, perfect for a welcoming reception or late night snacks. This 625-square-foot room is the perfect venue for an intimate wedding. The Crowsnest Room can comfortably accommodate up to 32 people. 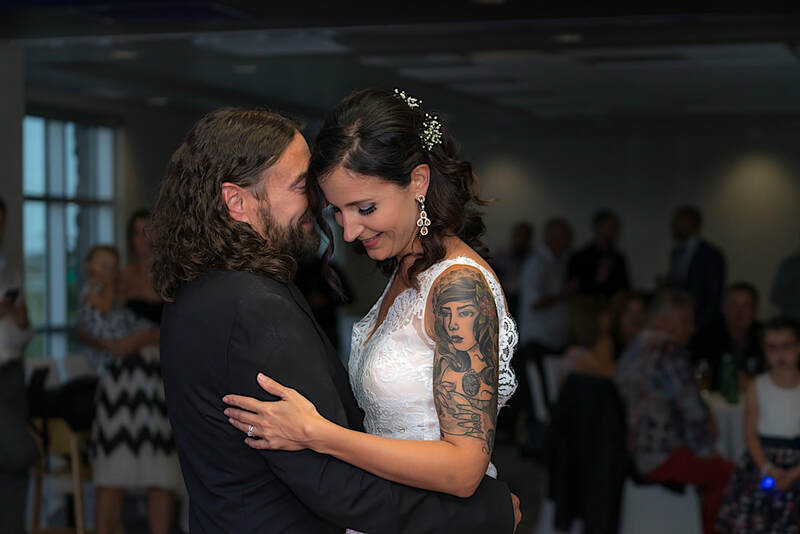 For further inquiries about hosting your wedding at our Calgary Airport hotel, please use our Online Booking Request Form or contact us by emailing events@hotelclique.ca or by calling our Events Team at (403) 460 9588.